Tomorrow there just won't be enough of me to go around. Yeah, I know - that sets me up for some nasty comments... such is life. 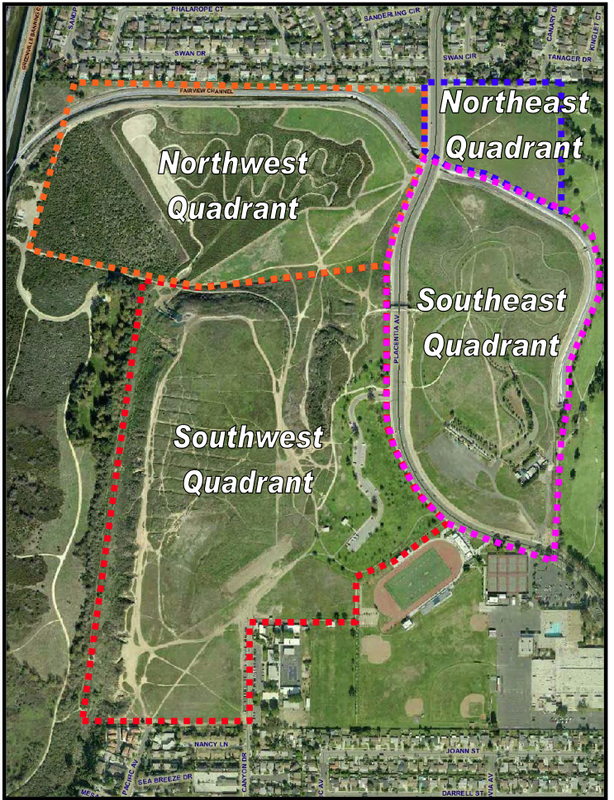 Wednesday, April 2nd, the Fairview Park Citizen's Advisory Committee will meet again from 6:00 - 8:00 p.m. in the Victoria Room of the Costa Mesa Community Center, 1845 Park Avenue, to discuss the potential used for the Southwest Quadrant of the park. You will recall that they already fleshed out the first dozen potential uses at the last meeting. This time they take on the remaining dozen from the original list prepared last July. The agenda for that meeting is HERE. They will also hear a presentation on Field Allocation and Current Facility Outline by City Staff. However, there is another important meeting in town at the same time that I will NOT be attending, even though it affects a section of town not too far from my home. This one, a "stealth meeting', with almost no notice to the general public, is a "Community Meeting" to discuss the possibility of annexation of the little island of county property near Santa Ana Avenue and Colleen Lane. People within 500 feet of the area theoretically were invited. 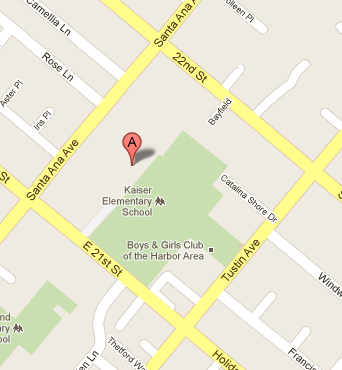 This meeting will be held at Kaiser Elementary School, 2130 Santa Ana Avenue and begins at 5:30 p.m. The agenda for the meeting is HERE. 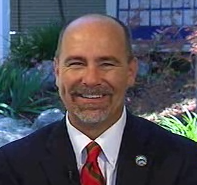 As you will see, City CEO Tom Hatch is the moderator of this event, which includes presentations by Local Agency Formation Commission (LAFCO) Executive Officer Carolyn Emery and Jerry Guarracino, a contractor working with the Development Services Department. This was originally posted as a Special Joint Meeting of the City Council and the Planning Commission, apparently in response to the interest by members of both bodies in attending the event. If not posted only two members of each body could participate. However, Monday the decision was made to NOT make this an official meeting. 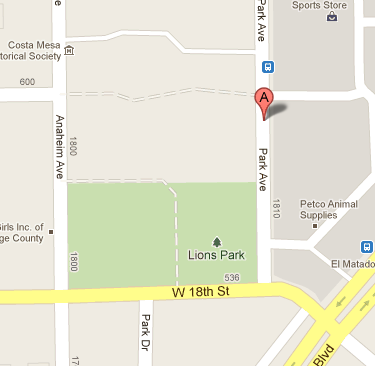 So, if you attend and more than two members of the Planning Commission or the City Council speak, please let me know. That will represent a violation of the Ralph M. Brown Open Meeting Law and will be subject to penalties by the offending individuals. I guess one or more folks who attend will let me know how it went. I'll follow up with the City Staff Thursday, in any event, to see what happened. Never a dull moment in our fair city.